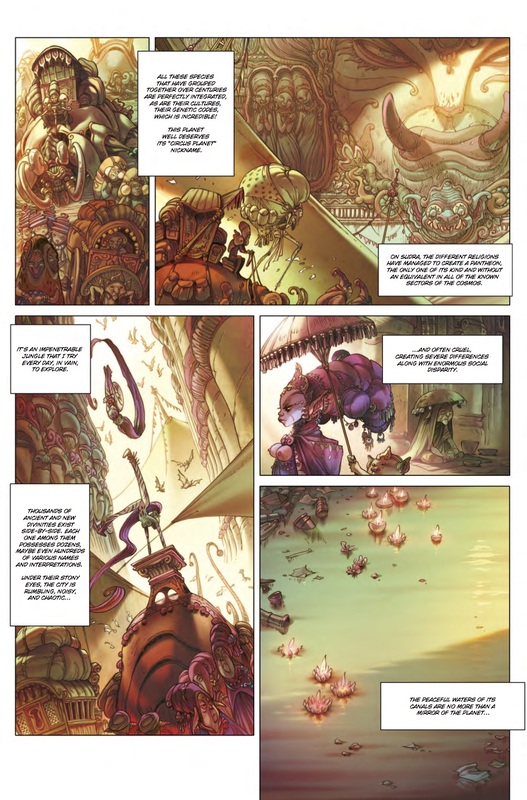 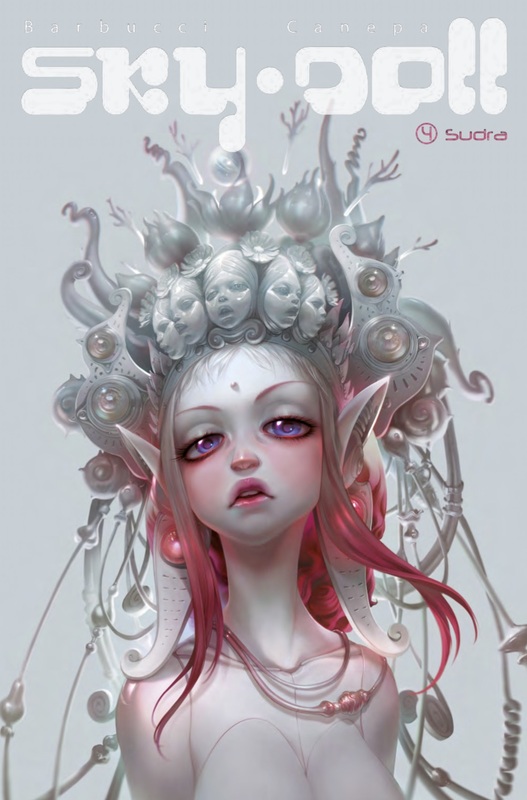 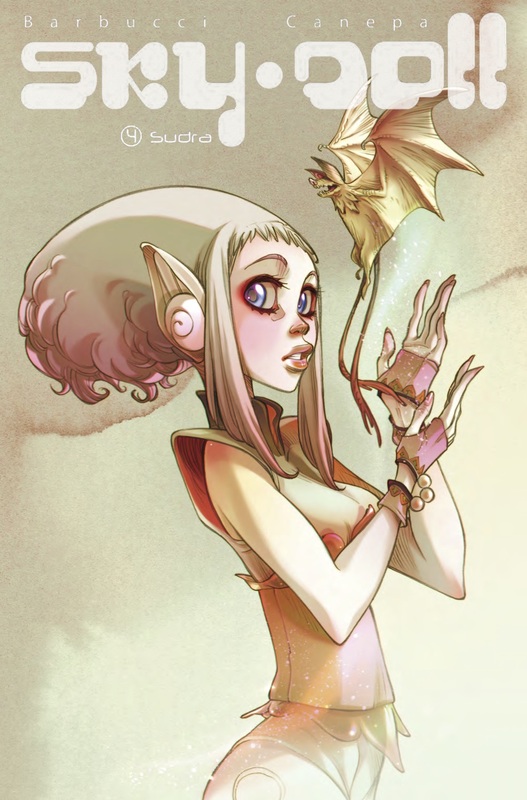 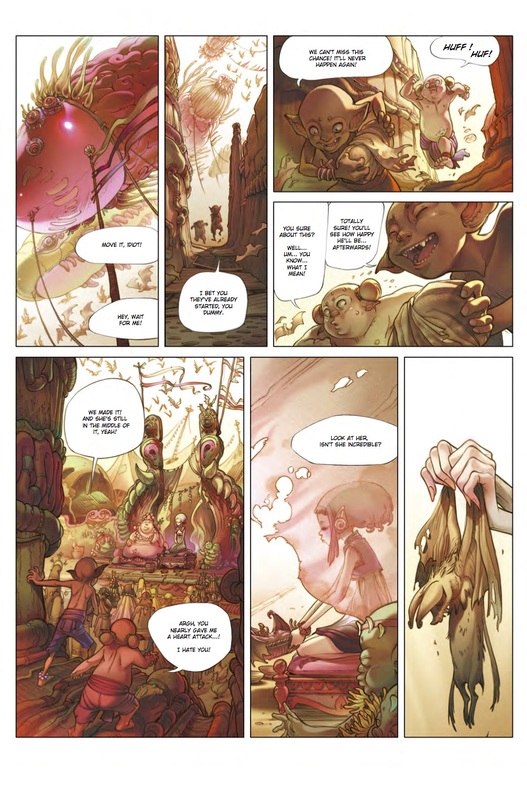 The Fellowship has obtained a first look at SKY DOLL: SUDRA #1 from Titan Comics. 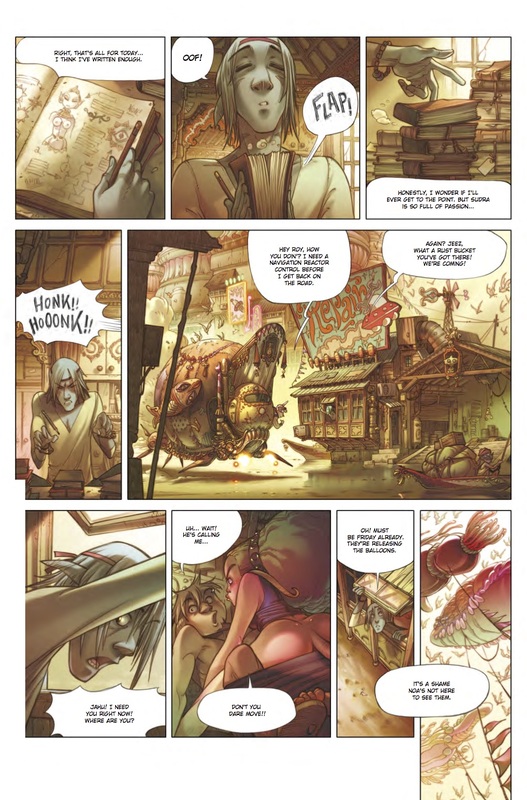 The issue, which hits stores March 8th, is written by Barbara Canepa with art by Alessandro Barbucci. 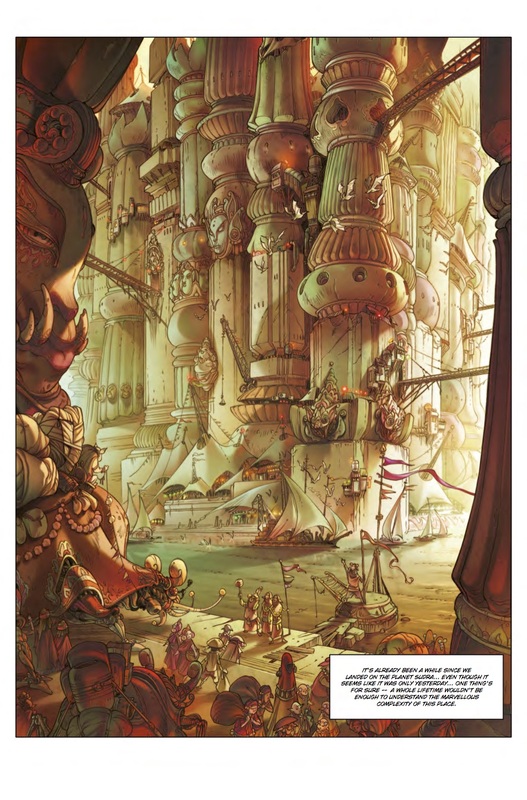 The covers are by Barbucci & Canepa (covers A thru D), and Matteo De Longis.